A few weeks ago I wrote a list of the 5 Linux distributions that I would recommend for the Everyday Linux User. Within minutes of its release I was asked why various other distributions weren’t considered for the list. I therefore set a challenge asking people to submit their own lists with reasons as to why they would choose those distributions. Here is an entry by David Bley who obliged my request. This in my opinion is the most well thought out and elaborated entry as yet so I thought I would share it with you first. did not like the gestapo tactics that MS used to roll out Windows 10.
basic UNIX commands for copying files, listing directories, etc. is faster than a typewriter. all hardware on older machines. I have examined many different distributions for the hardware that I have. I change OS. I am not one to change everything at once and fire it up! though I did try many. but they were not as helpful to me as I would have liked. I have tried to think of two final distributions to add to the list but I cannot. 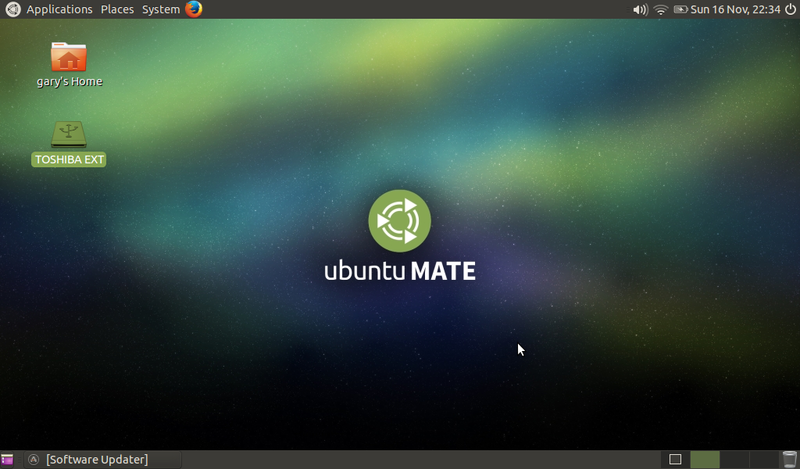 David has come up with three Linux distributions: Lubuntu, Ubuntu MATE and Damn Small Linux.Ubuntu MATE would definitely be close to reaching my top five and I would recommend Lubuntu for low end computers and older netbooks. Damn Small Linux might be a bit daunting for non-technical users and for something of that size it might be worth thinking about a Puppy Linux such as Simplicity. If you think you can do better read this article and submit your list. I have received a number of good suggestions in my inbox and as well as posting more of your lists I will be reviewing the likes of Antergos and openSUSE Leap. Please try Manjaro. Perhaps, you may never look back, like me. With some hardware it's hit or miss. Depends on how badly you want to run a certain distro. I know from experience one version can work and another version will break something. That frankly is typical of OS updates. 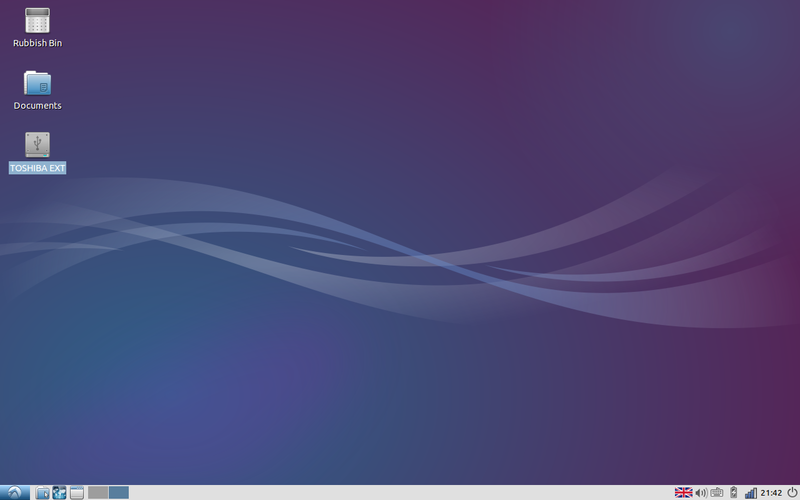 Even Windows ans OS X can experience this. The difference is that with Windows and OS X a fix comes sooner and many times the third party creates a driver fix. With Linux many times the drivers have to be reworked within the community and submitted. It's why lags for fixes happen more within Linux. Also you need to realize that Linux is more of a movement against licensed software then anything. People gravitate from Windows or OS X because they want more choices and less licensing. Linux community is an obscure small percentage of total desktop users. But those that use Linux commit to it. Its very open but it's also a very small community compared to Windows or even OS X.